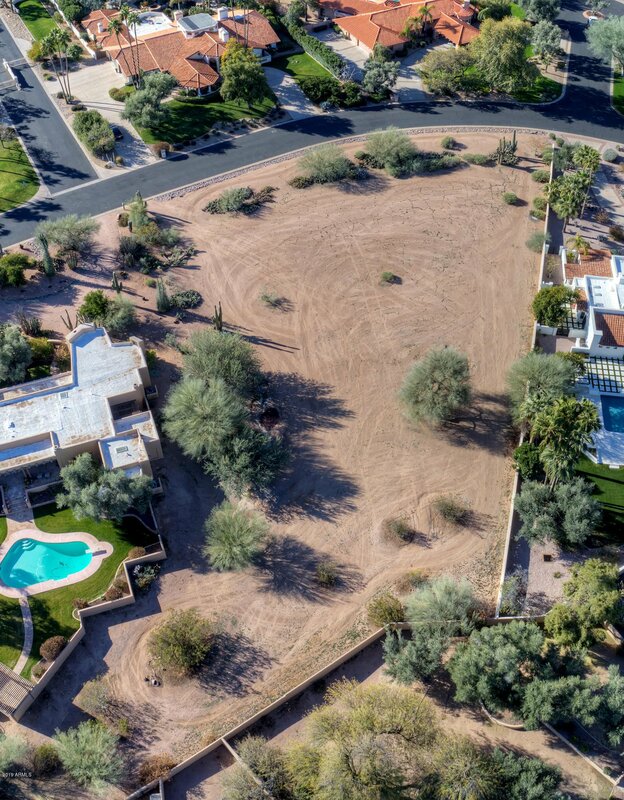 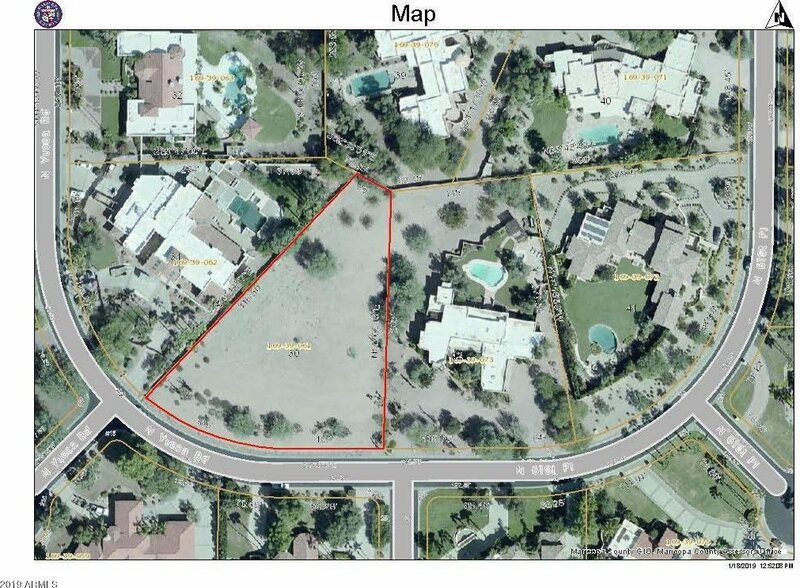 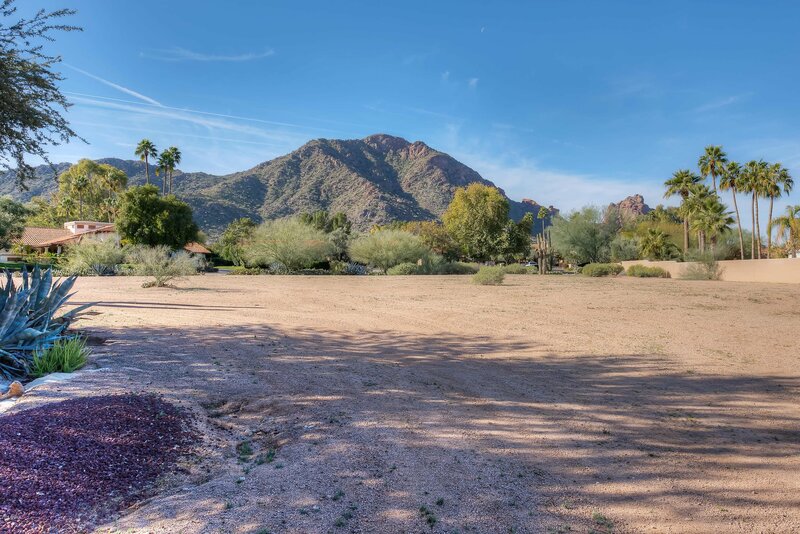 This is the last vacant lot in guard gated Finisterre and it has one of the best views of Camelback Mountain in the entire subdivision. 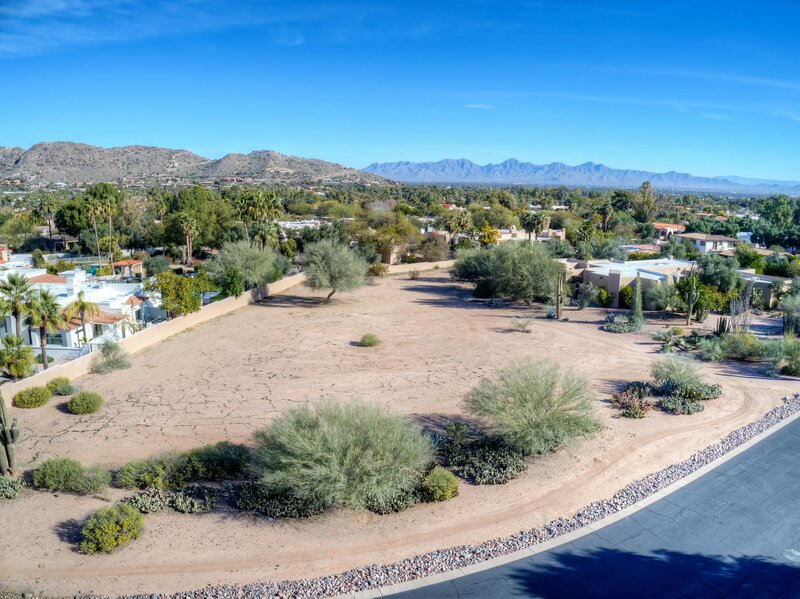 Finisterre is highly sought after because of its majestic homes and lush, mature landscaping. 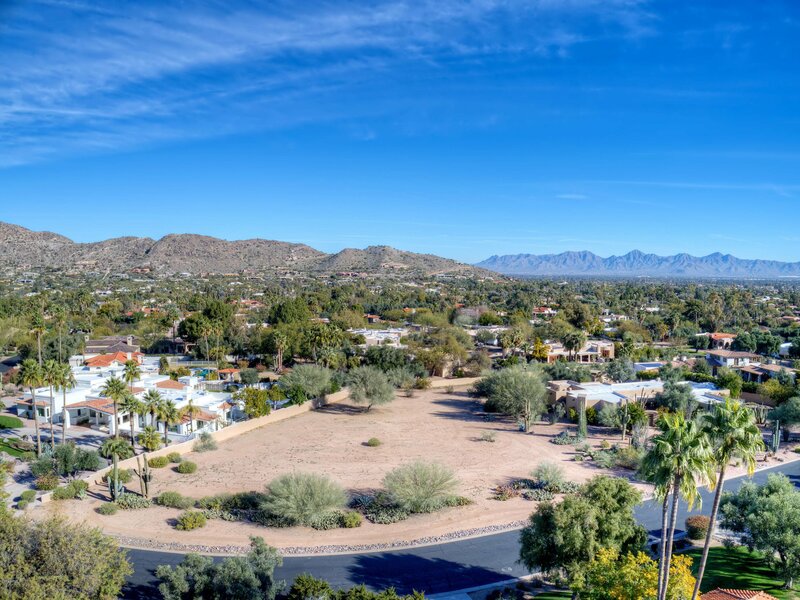 It is optimally located with easy access to both downtown Scottsdale and the Biltmore for shopping dining and entertainment. 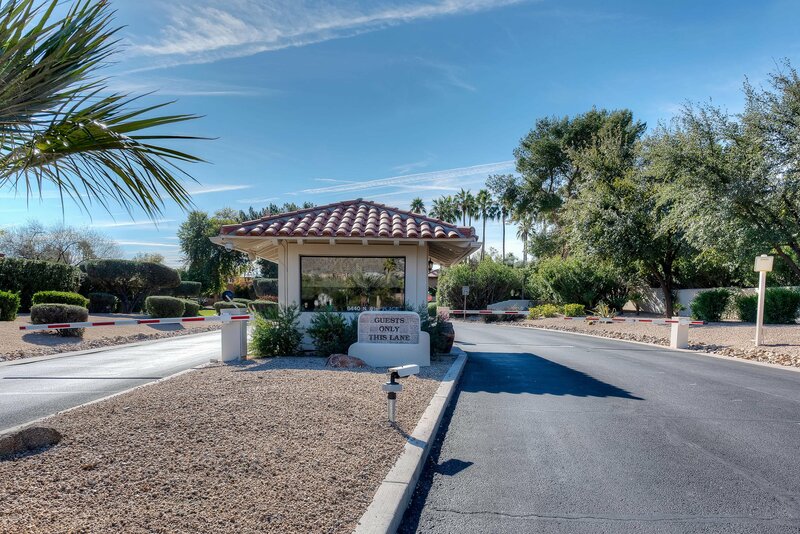 Sky Harbor Airport is a short commute and it is only a little farther to the sports and cultural venues in downtown Phoenix. 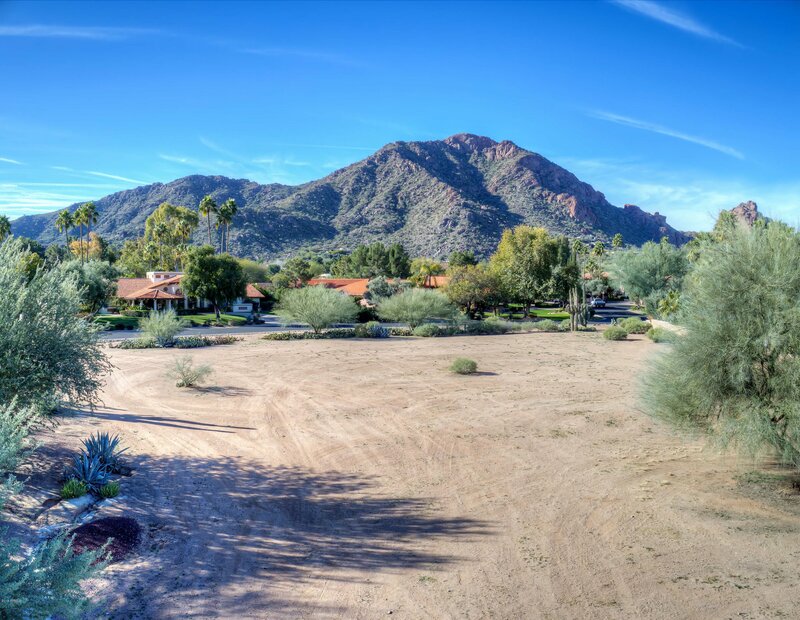 Unlike most 'lots'' in Paradise Valley, there is no home to scrape It is ready for you to build your dream house!